This is definitely a favourite technique - using vellum with your embossing folders. I just love the soft effect that it gives to cards. 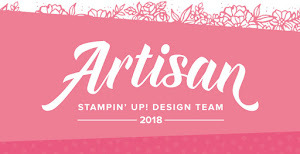 If you need tips on how to stamp the peacock you should read my blog post from the Artisan Design Team blog hop in January. It has all the steps and the ink colours used.